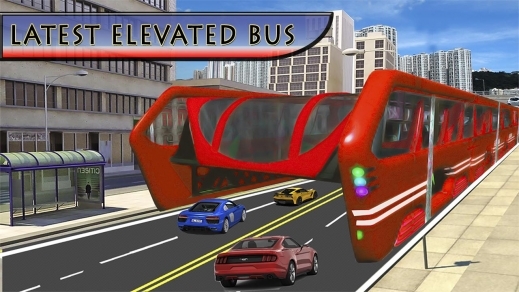 The transit elevated bus is a proposed, newborn idea with a guided control above the traffic. 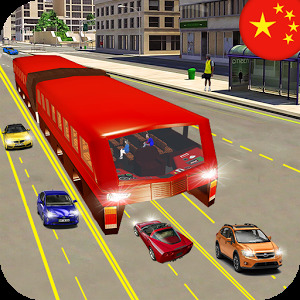 This is the first epic bus model designed by the chines architect. This bus has a fixed route and track, and its passenger’s compartment spans the width of two traffic lanes. Through this bus you can move towards your destination in less time on above the vehicles. Ride on this bus and feel a new flying experience. 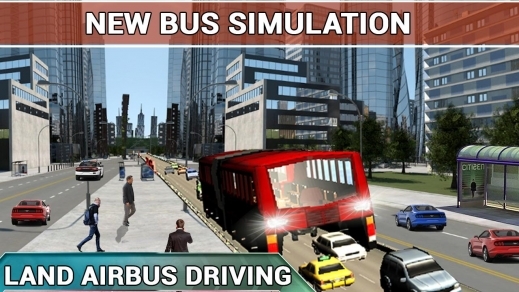 This bus has electrically powered technology and using overhead lines. Get maximum passengers, drive above the traffic and vehicles, reach to the final destination and feel the new experience. 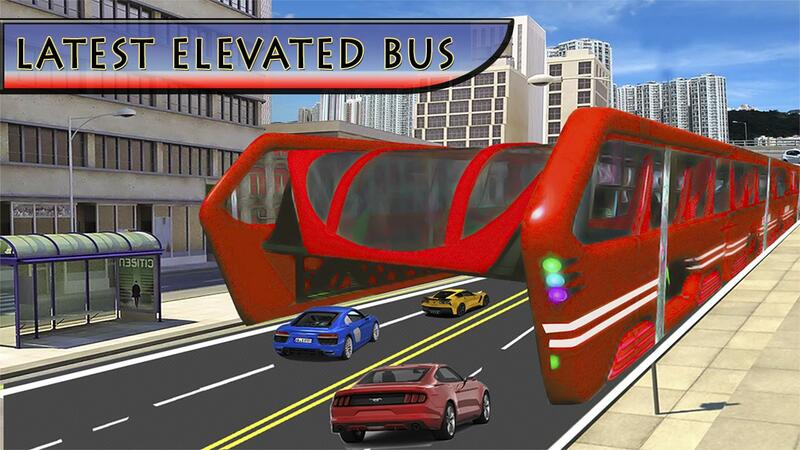 You can visit many cities and countries through this elevated simulation bus. This is the next generation bus and better then the double decker bus. 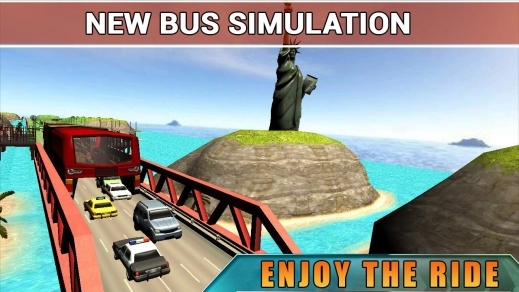 The biggest advantage of the bus in this game is that the bus will save the lots of road space. It is also known as 3d express bus, transit bus 3d, land air bus, straddling bus, and amazing tunnel bus. 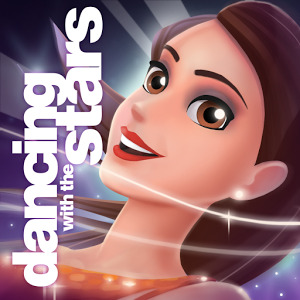 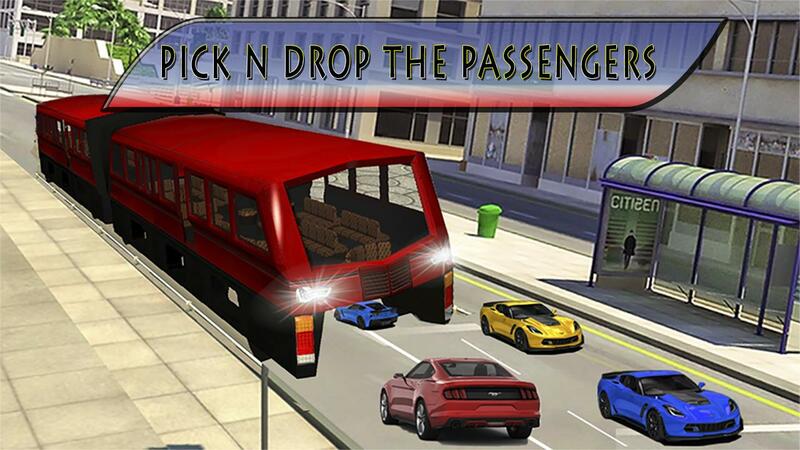 Download free this elevated driving bus from goggle play and enjoy the driving like a flying in air.